Freddy Carrasco is a character designer and Illustrator who has worked on a wide variety of television series and award-winning shorts. His debut comic with Swedish publisher PEOW Studios and Shortbox (UK), Hot Summer Nights, received the Gold Medal at the 2018 Society of Illustrators for best short-form comic. 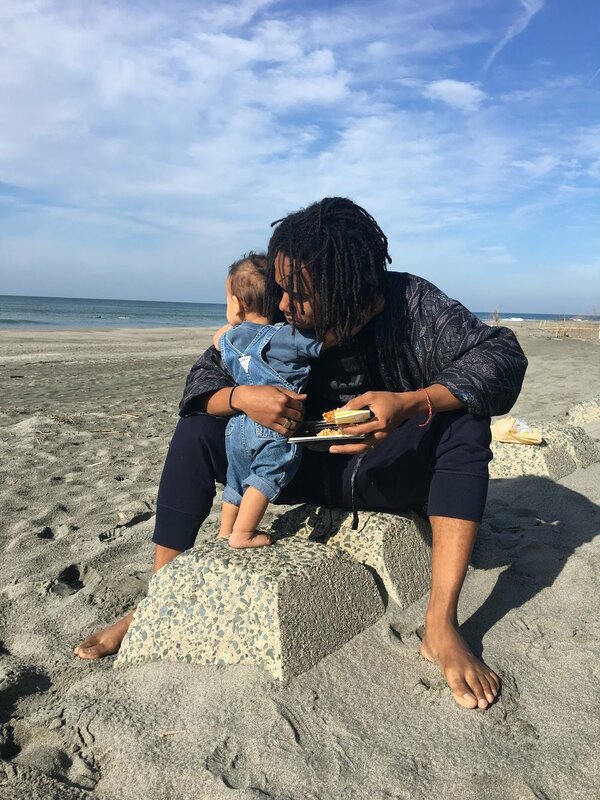 Born in Dominican Republic and raised in Toronto, he recently moved to rural Japan with his family where he works on a farm part-time, growing cabbage and cucumber.